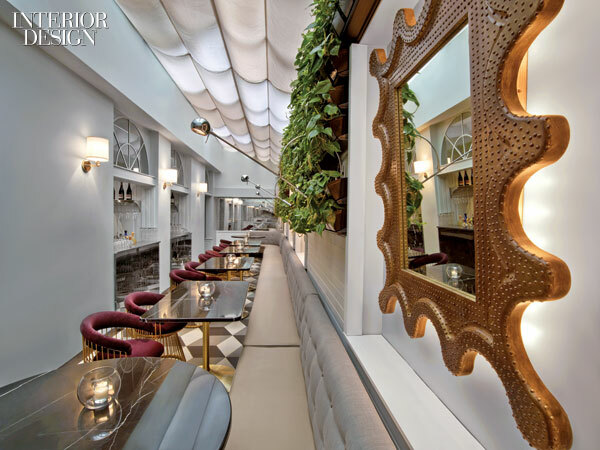 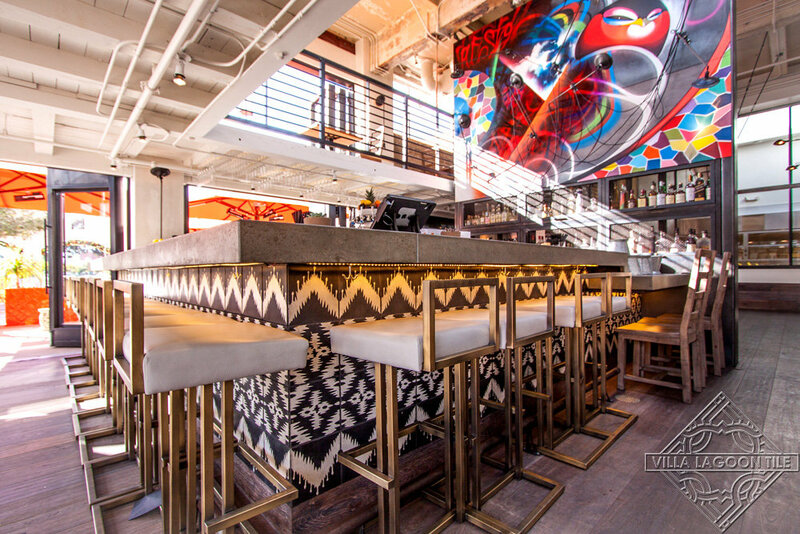 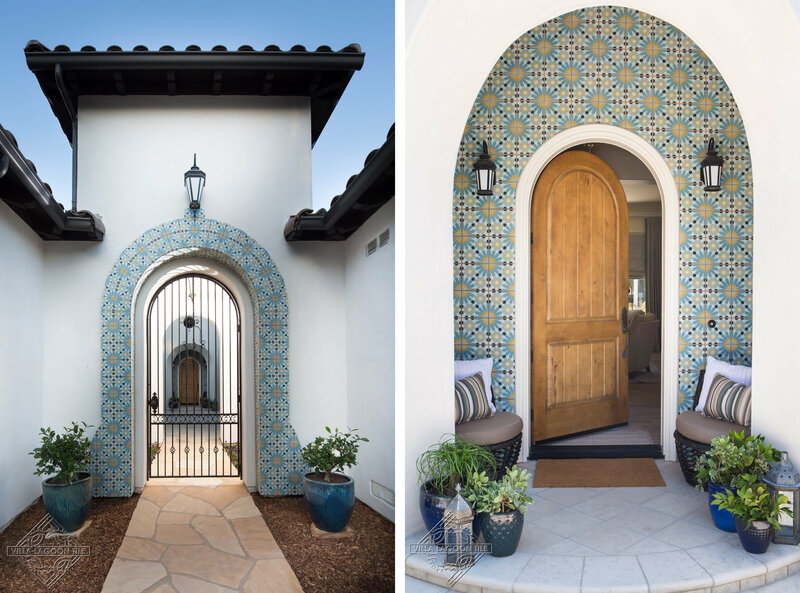 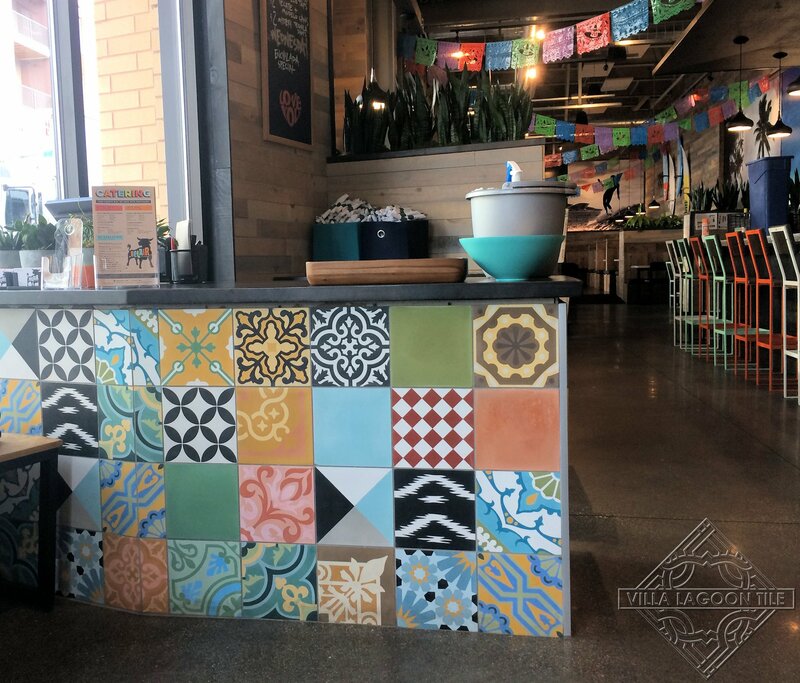 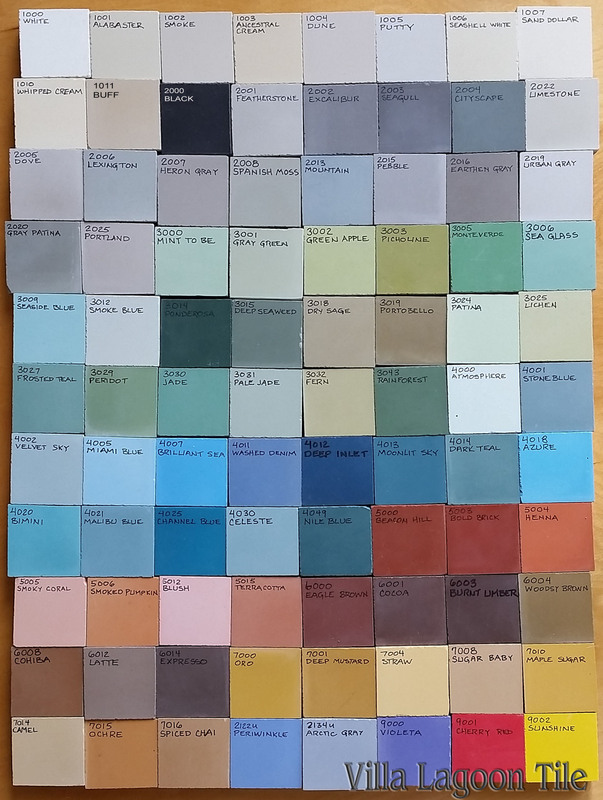 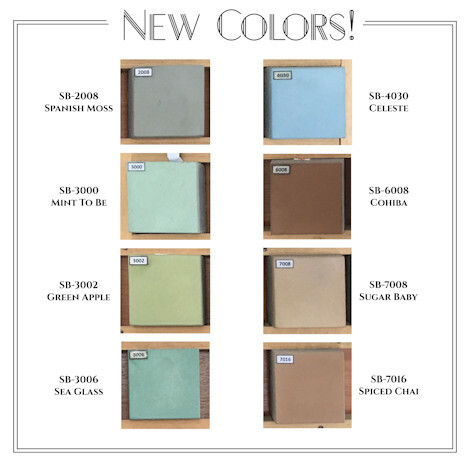 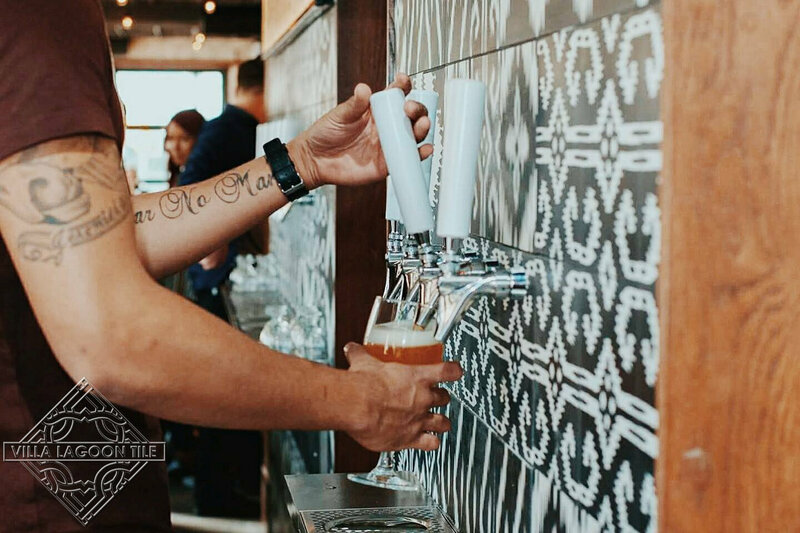 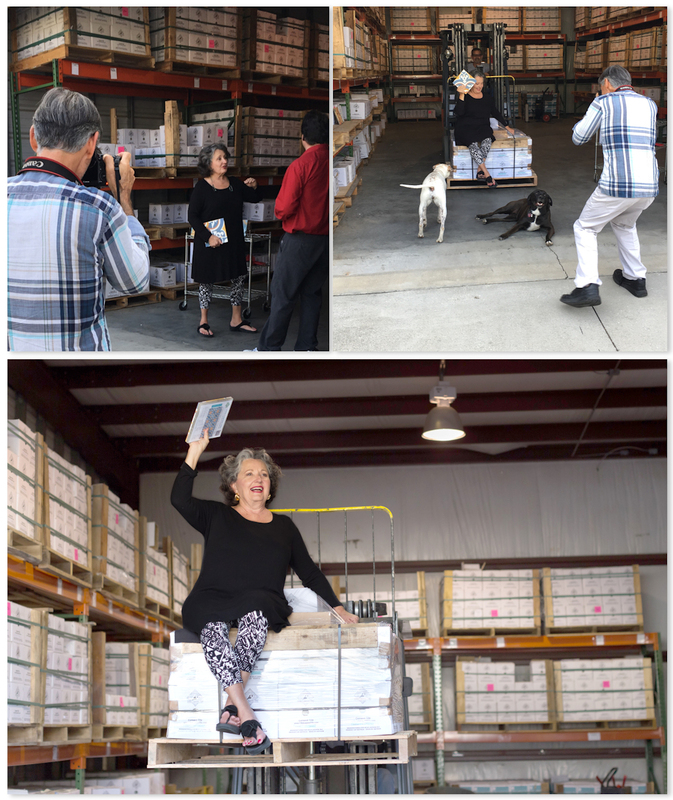 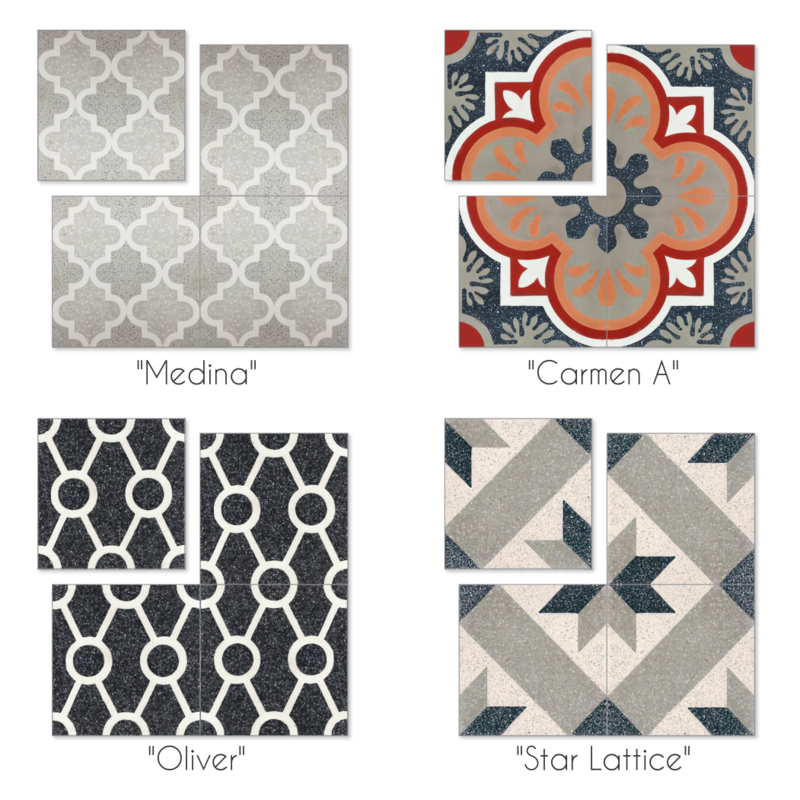 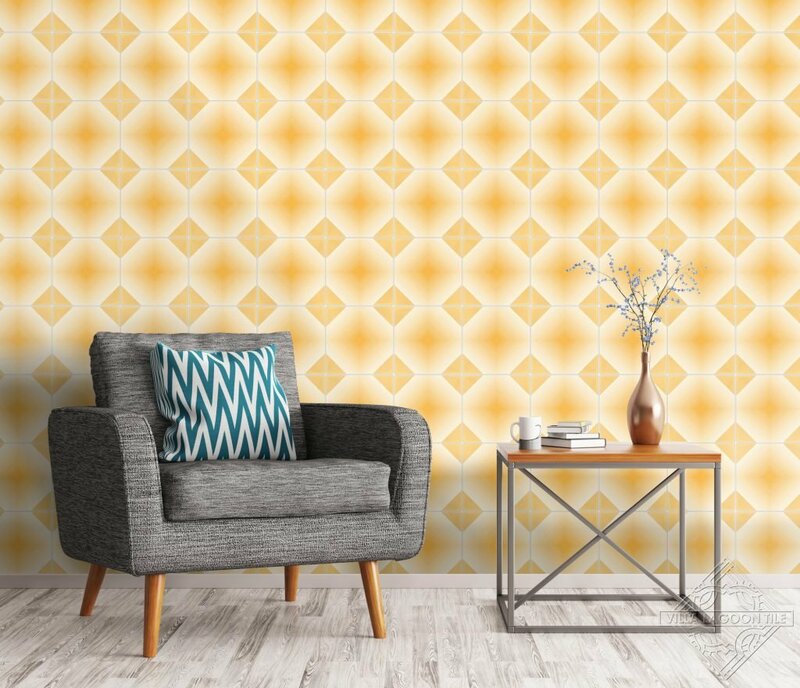 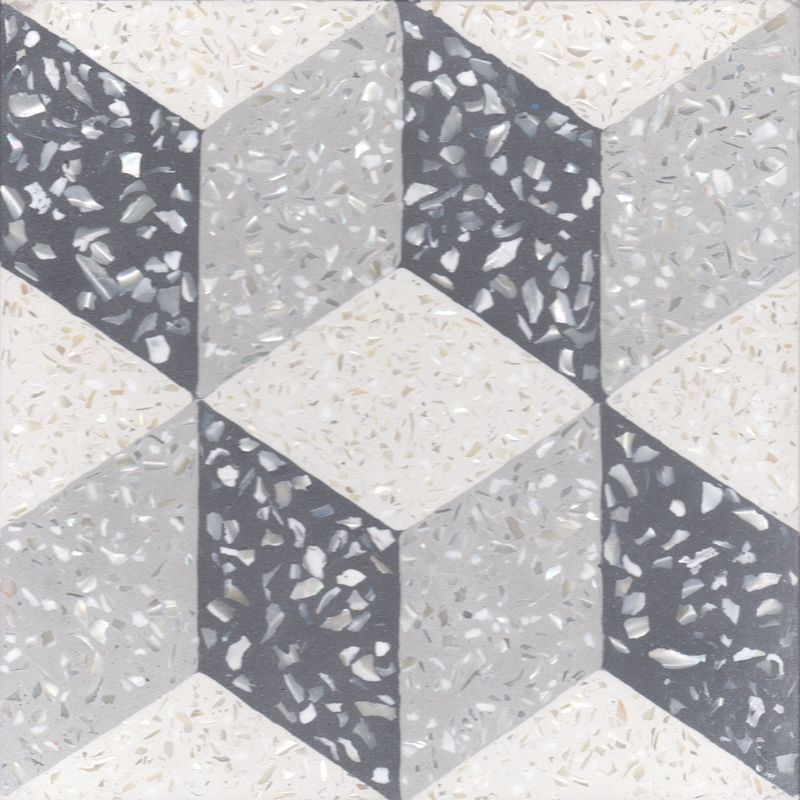 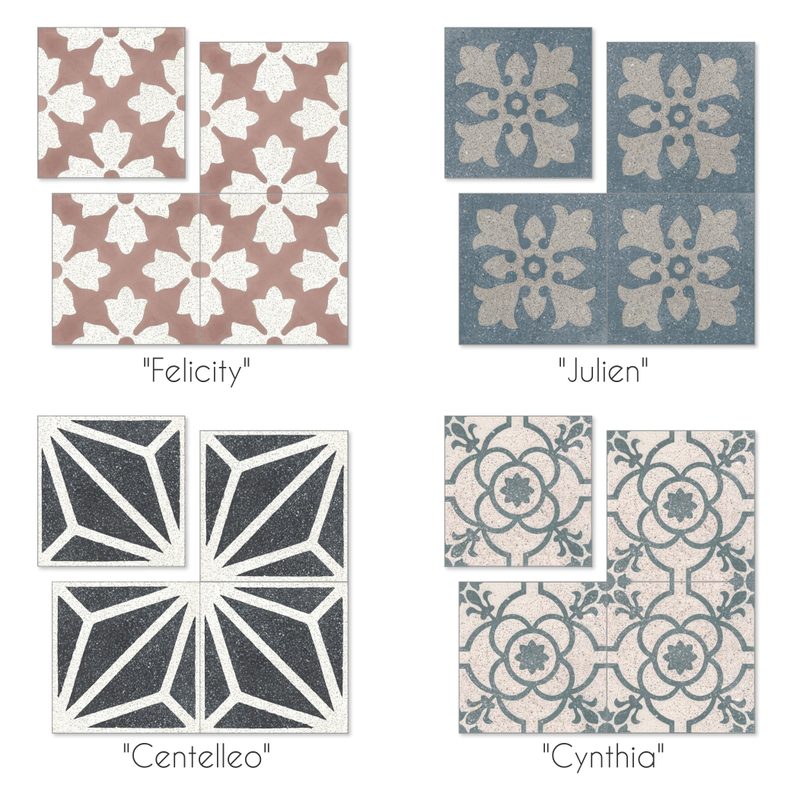 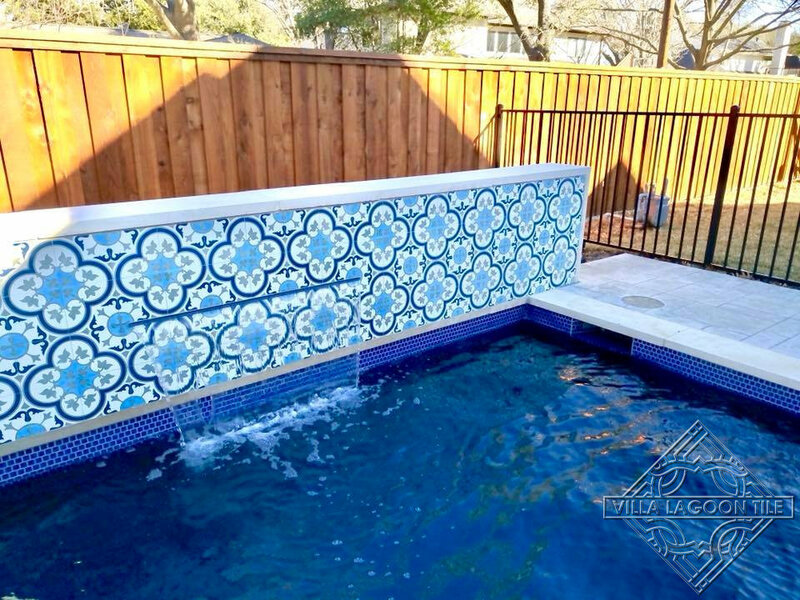 The latest news in cement tiles, which provide a beautiful, durable patterned surface for your floors, back splashes, accent walls, patios, and other projects. 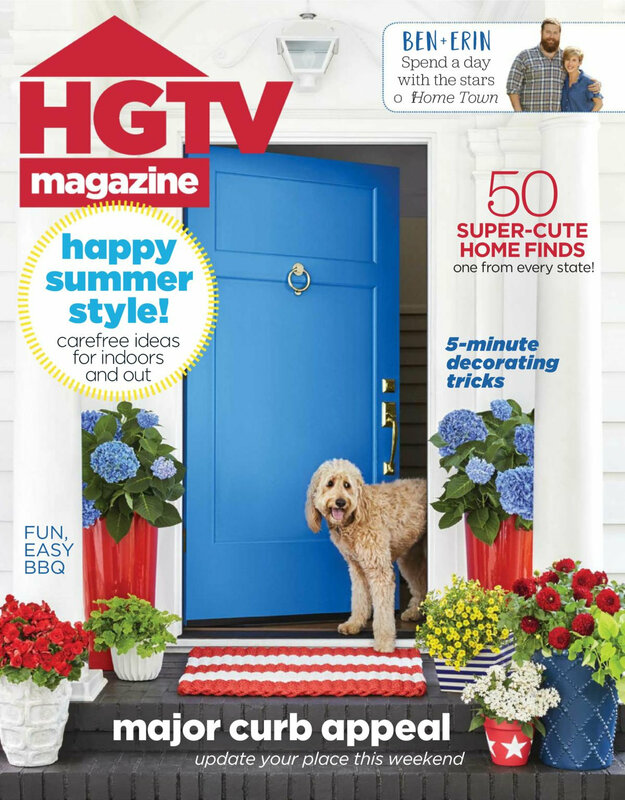 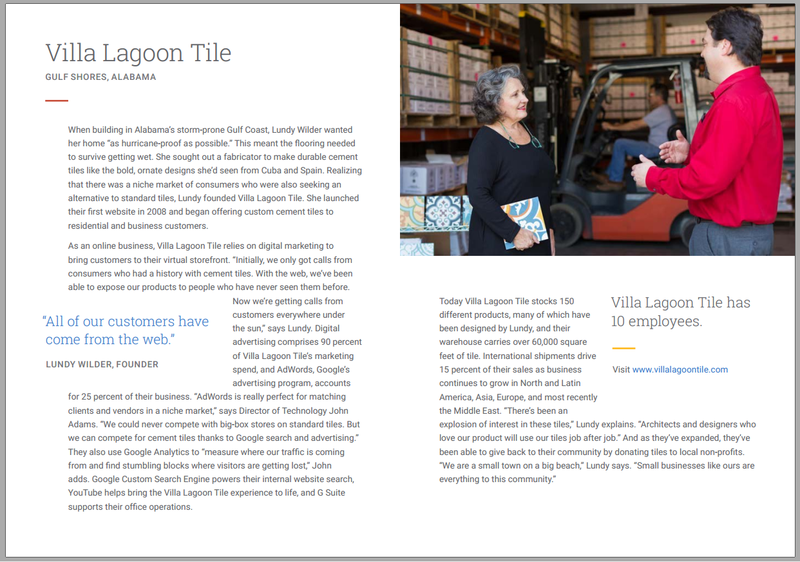 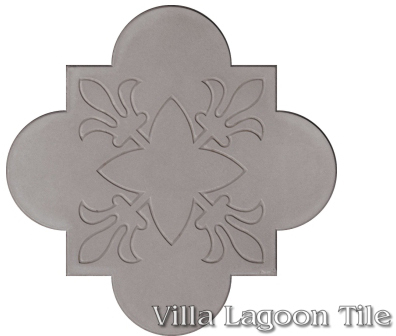 Villa Lagoon Tile made the cover of the Hearst publication, “Country Living Magazine”. 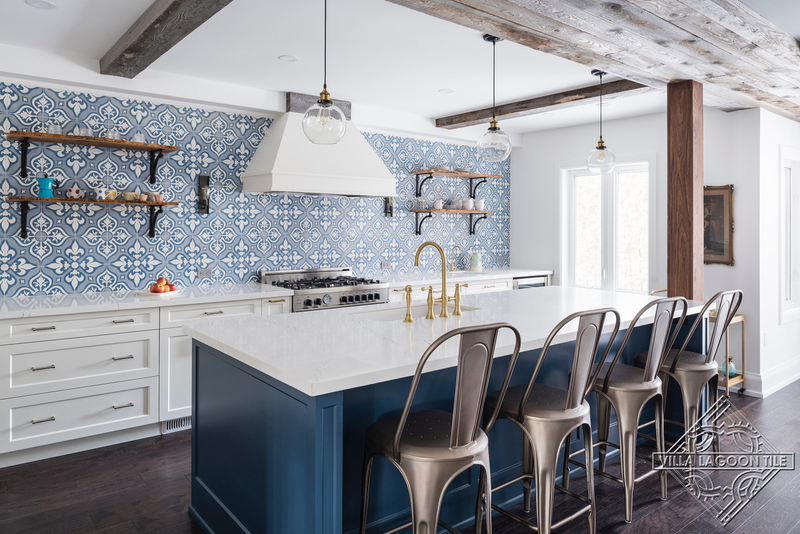 The feature article, “A Recipe for the Ultimate Kitchen” covered a beautiful kitchen remodel with cement tile in Rockland County, New York. 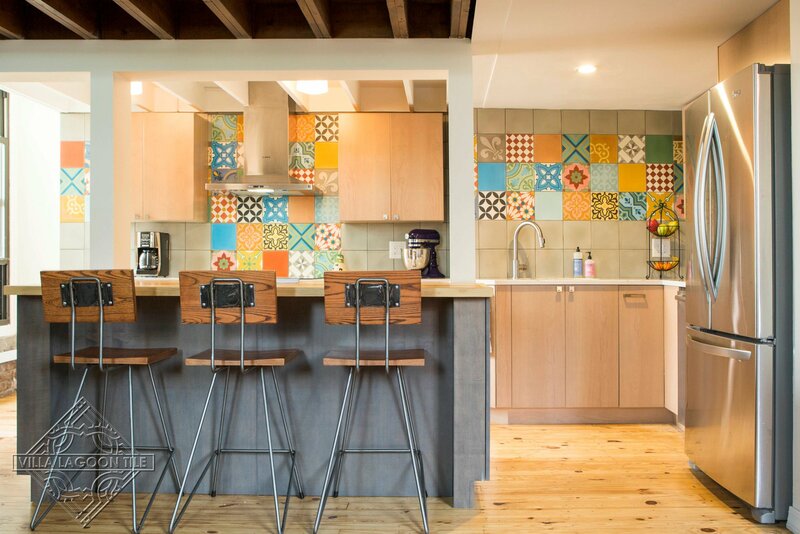 Homeowner Aliyyah Baylor knows her kitchens. 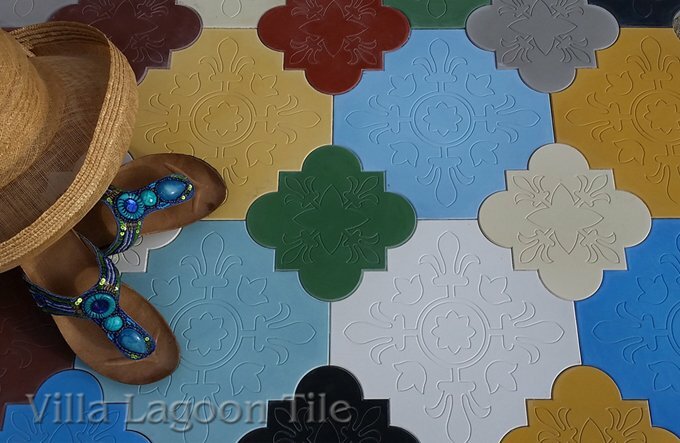 She and her family own a successful Harlem bakery business. 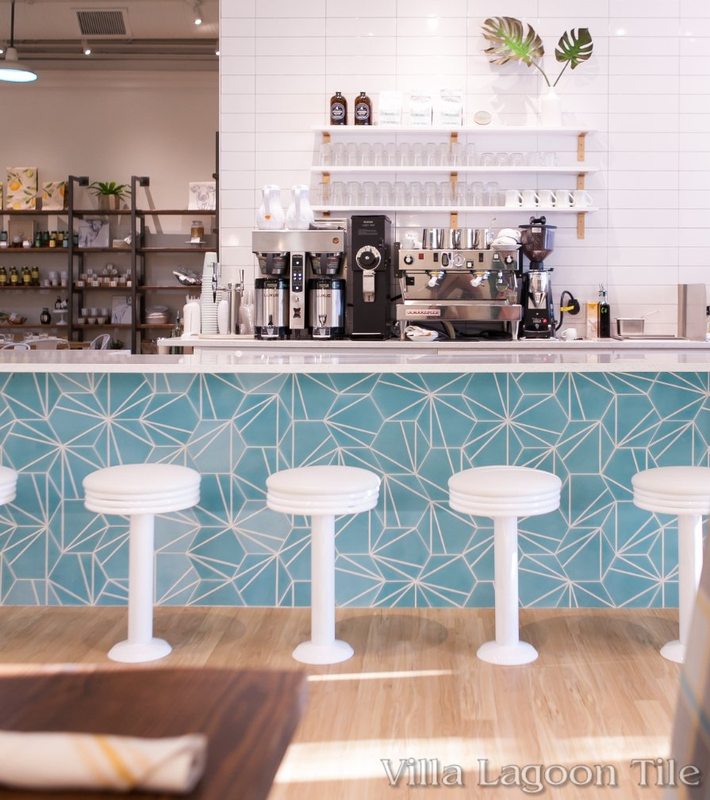 Make My Cake has been featured in the New York Times as one of the best places to get Red Velvet Cake, and they won on the Food Network show “Throwdown With Bobby Flay” with their German Chocolate Cake. 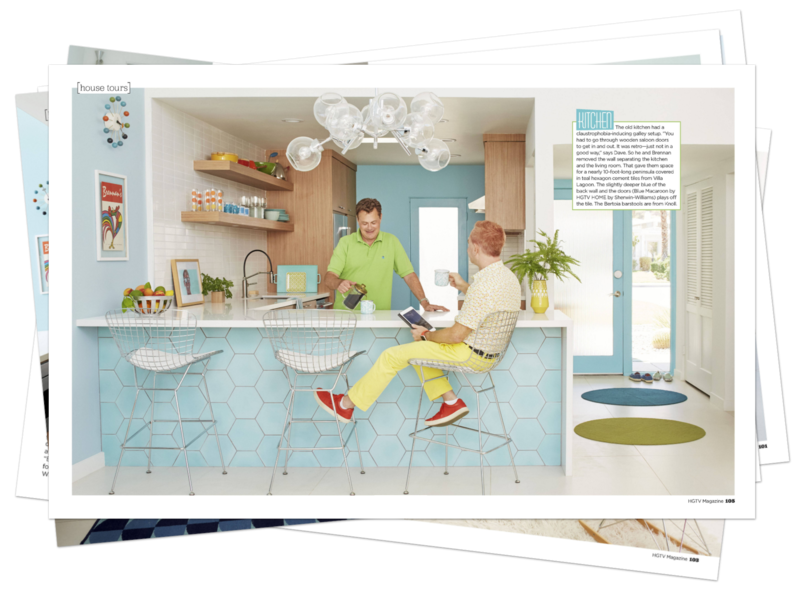 Baylor was a joy to work with. 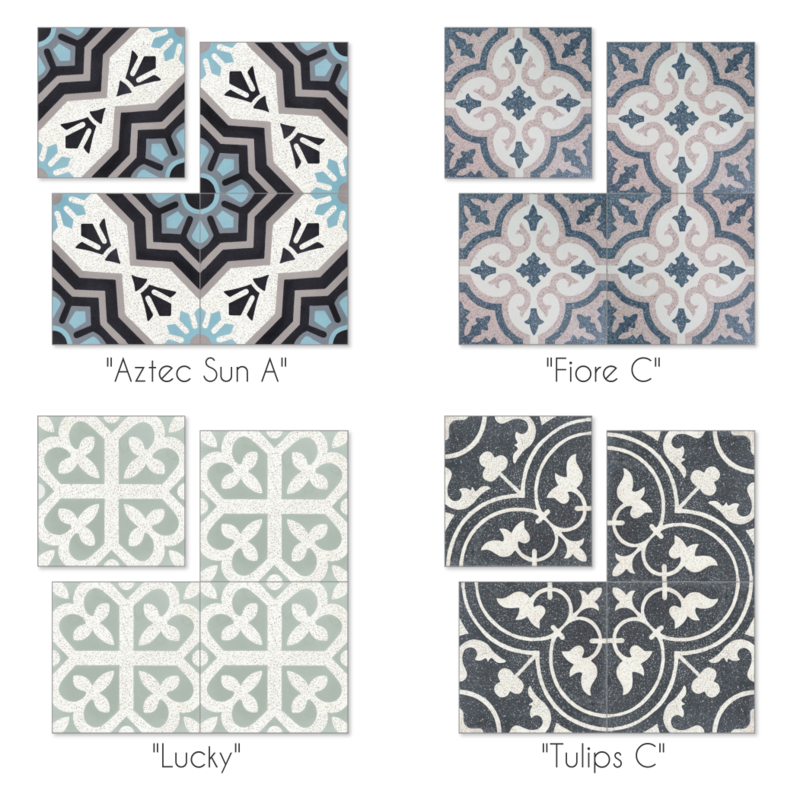 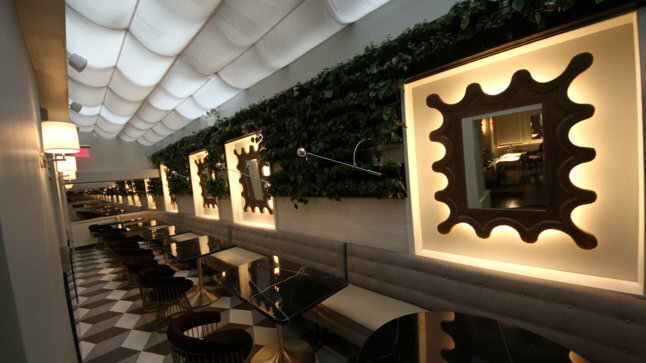 She selected the cement tile floors first, and let them dictate the rest of the decor. 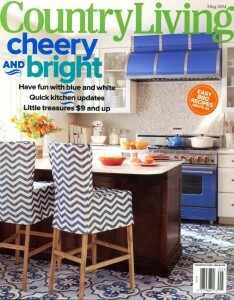 She also used one of our favorite designers, Rebekah Zaveloff. 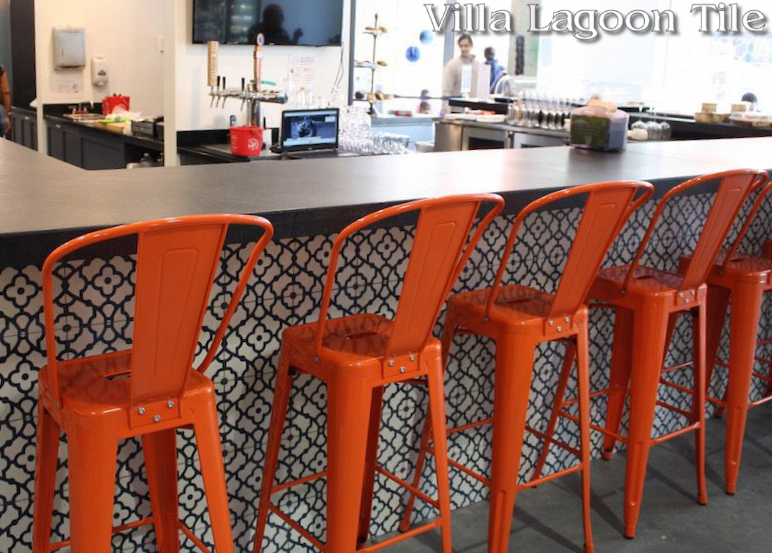 You may recall Zaveloff of Chicago-based KitchenLabs from a previous post. 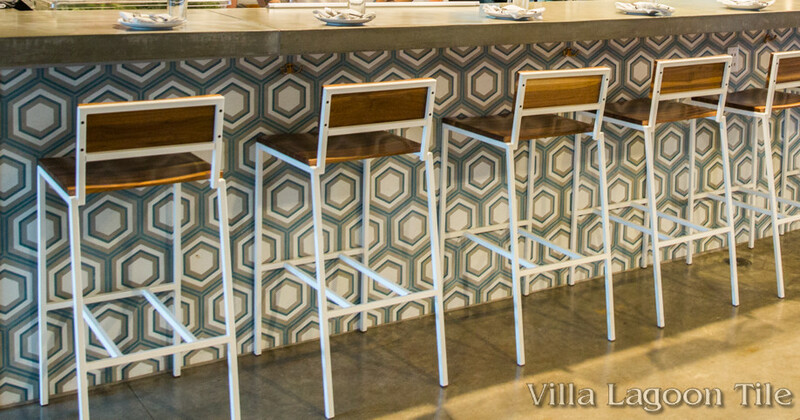 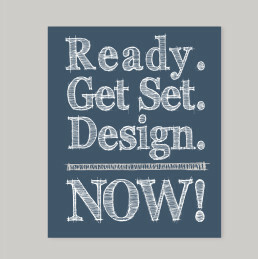 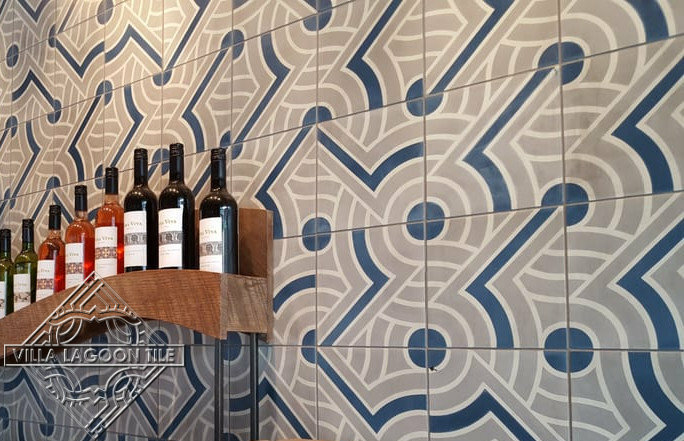 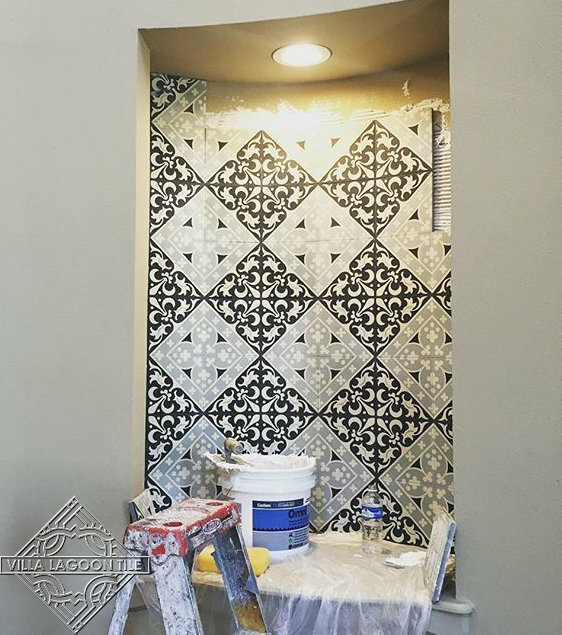 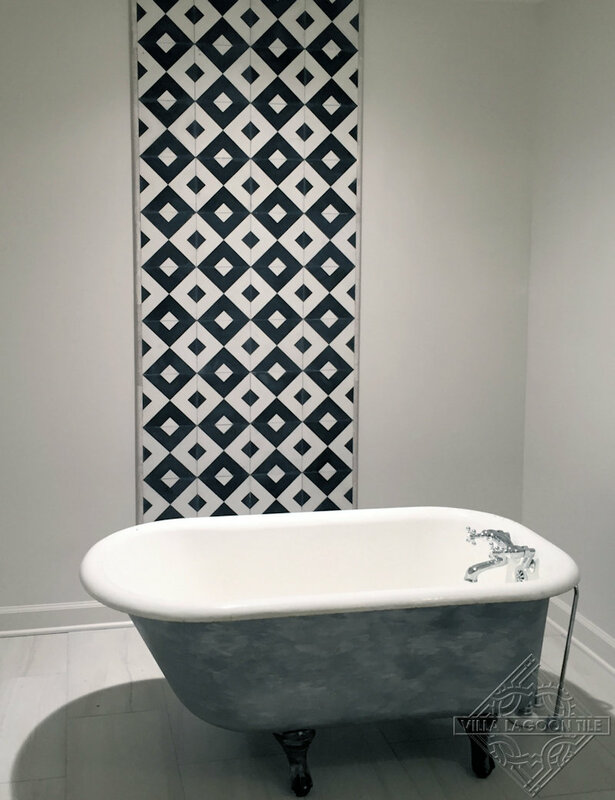 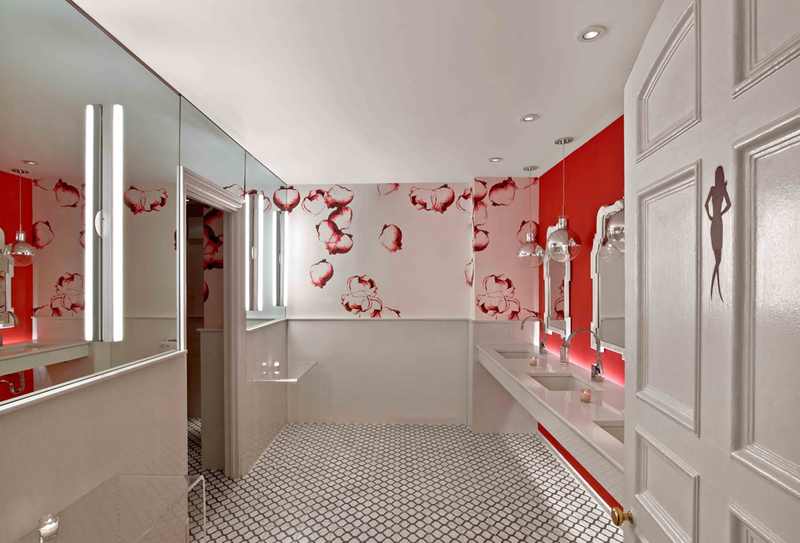 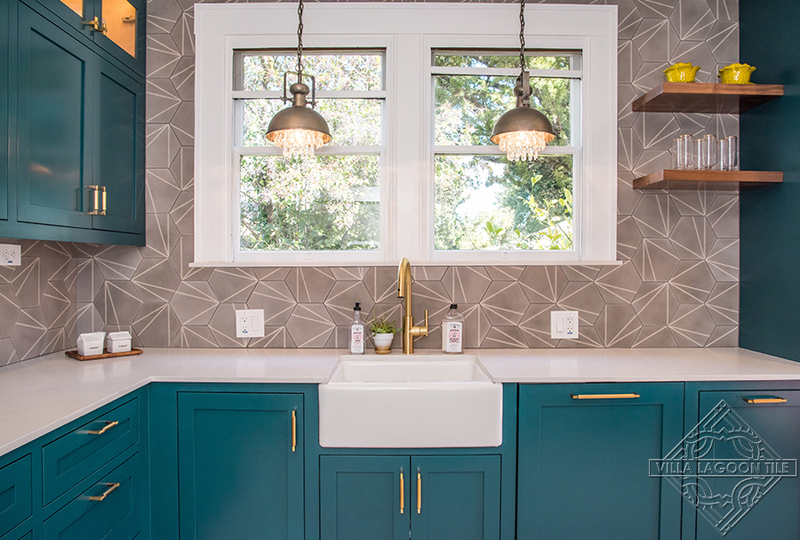 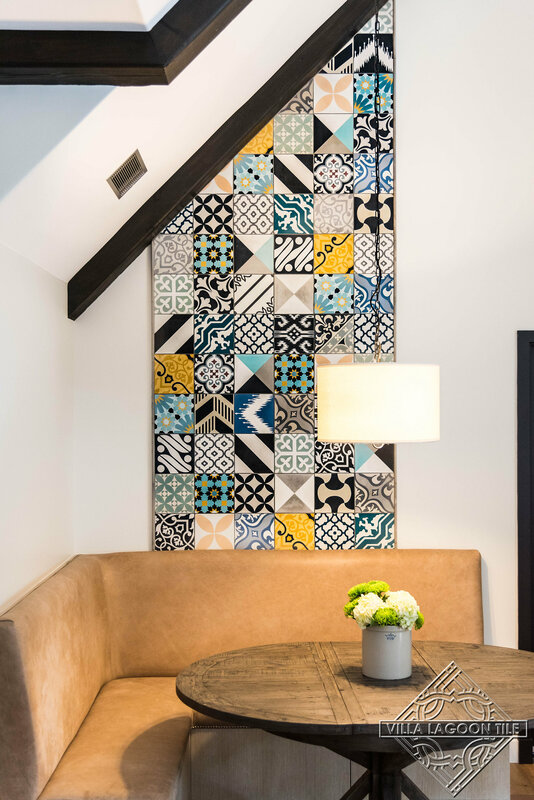 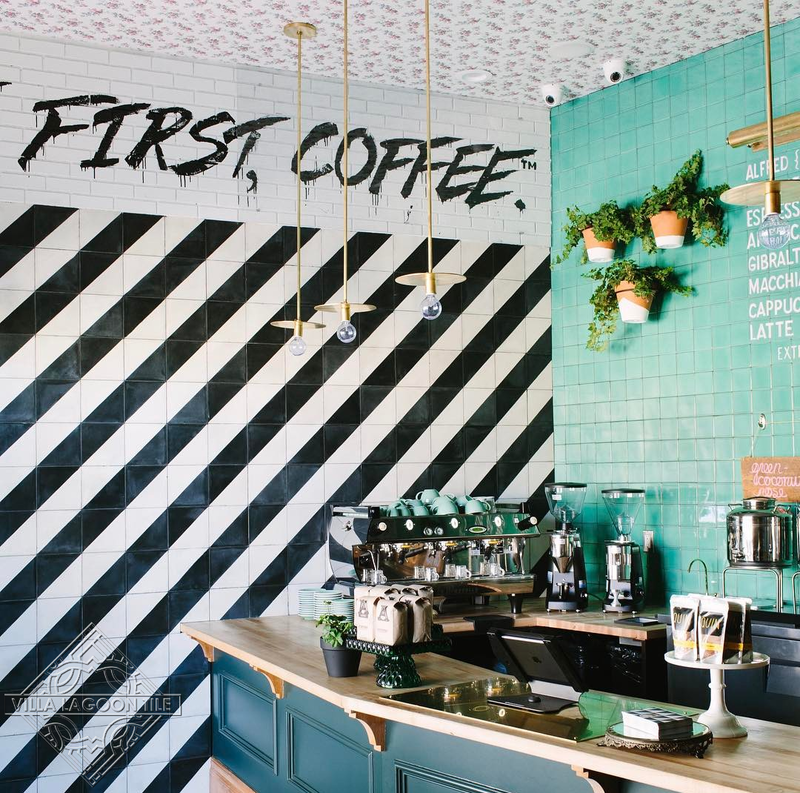 Her design used our cement tile in an episode of Kitchen Crashers on the DIY Network. 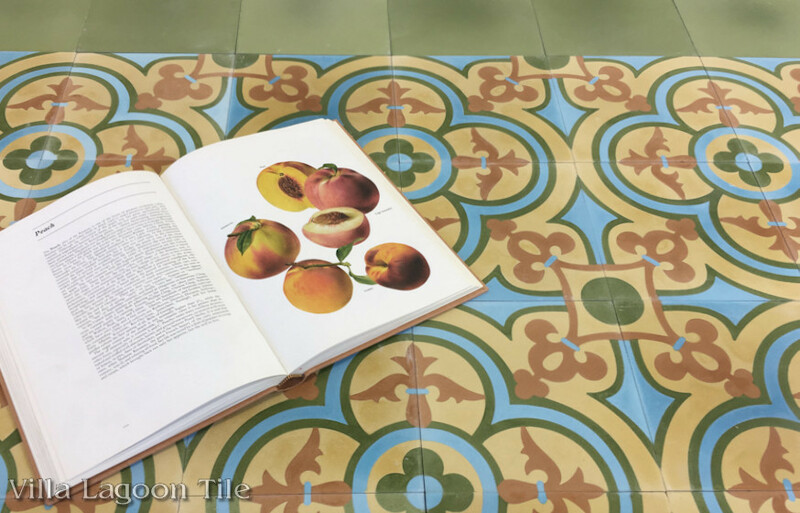 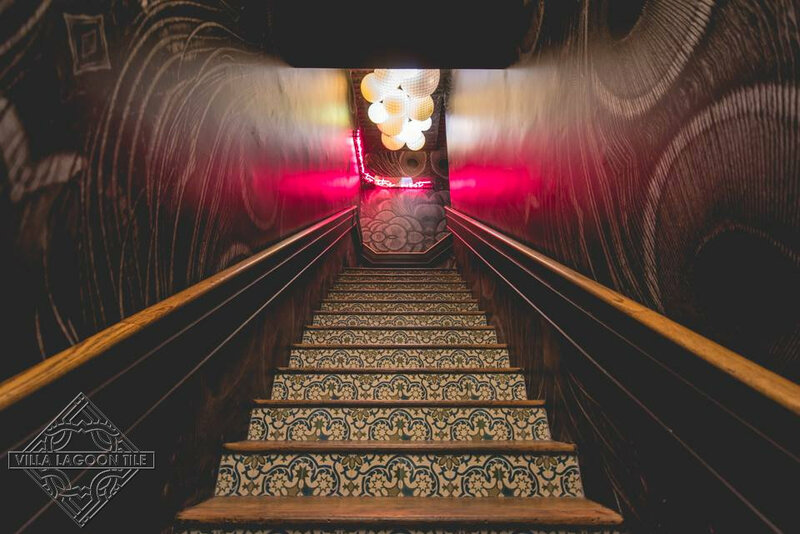 This floor features a historic Cuban cement tile pattern we once marketed as “CH-120-2B” of the Cuban Heritage Collection. 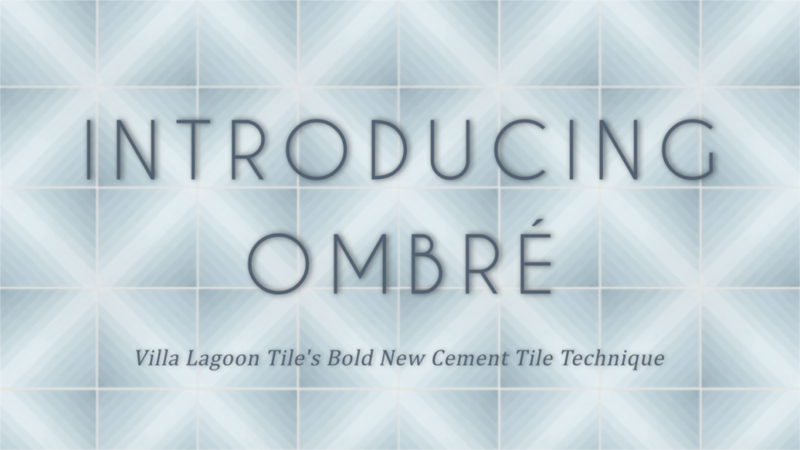 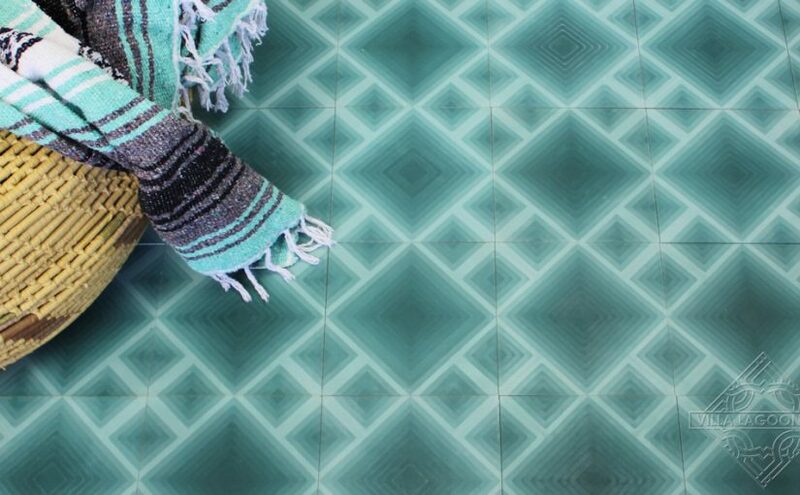 A tile so pretty deserves a name, so we call it “Carmen”, available from our South Beach Collection. 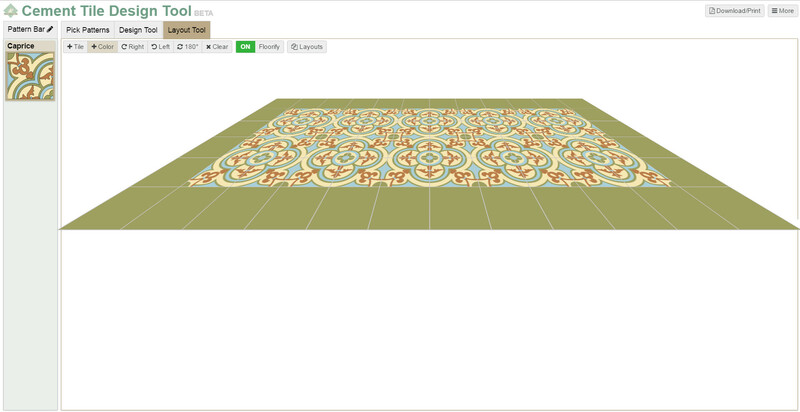 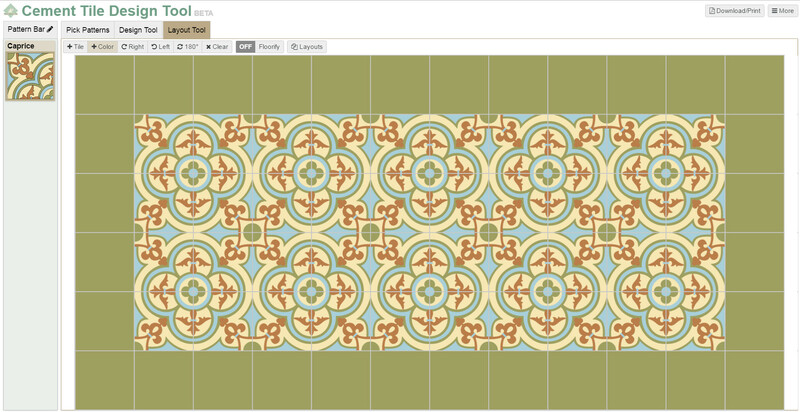 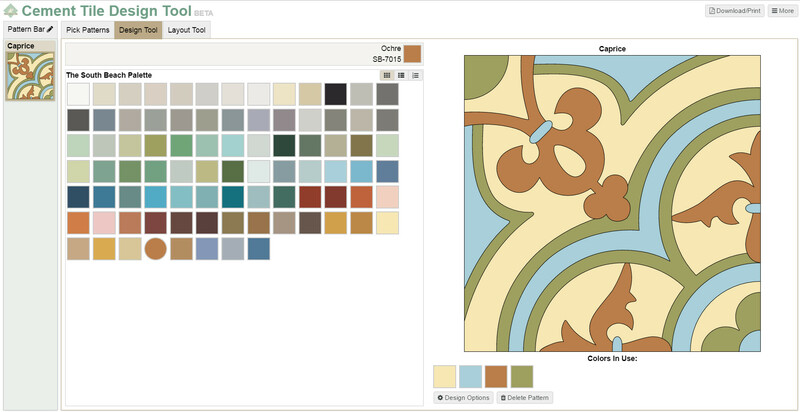 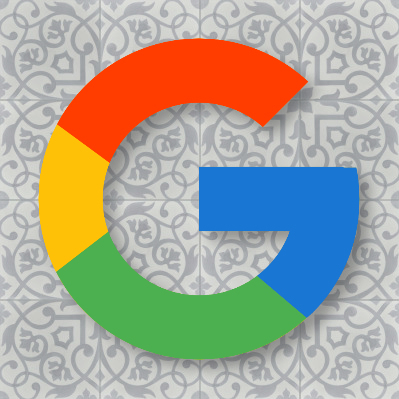 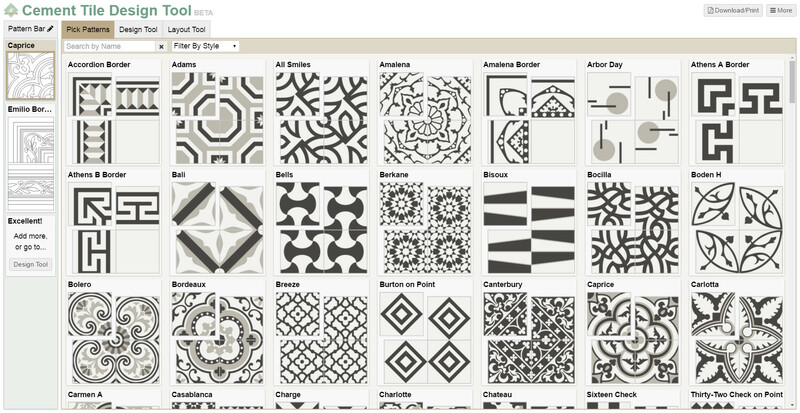 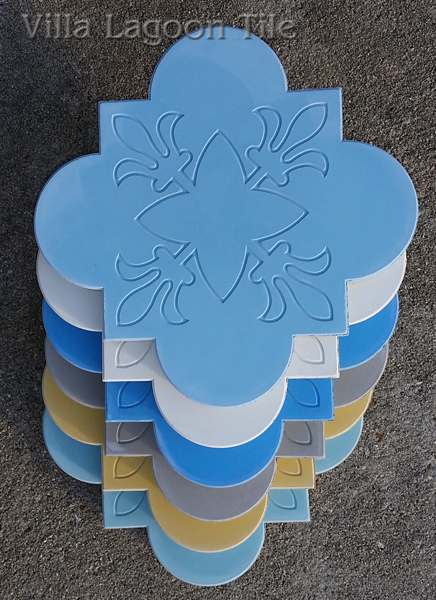 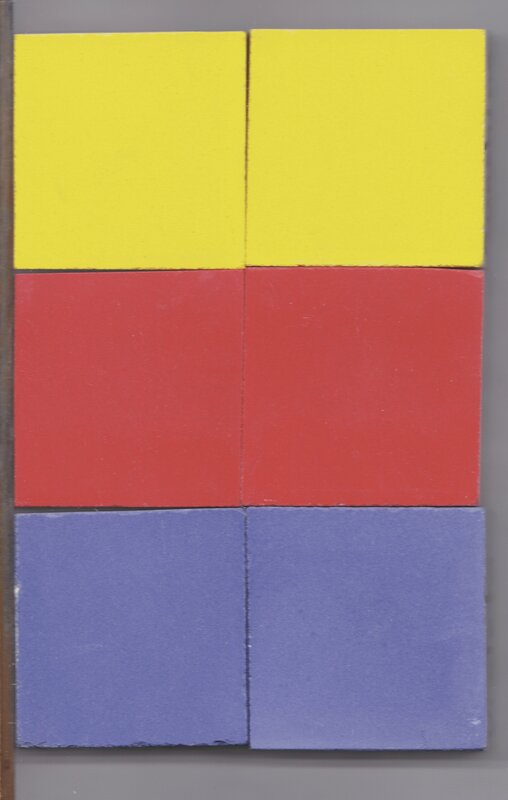 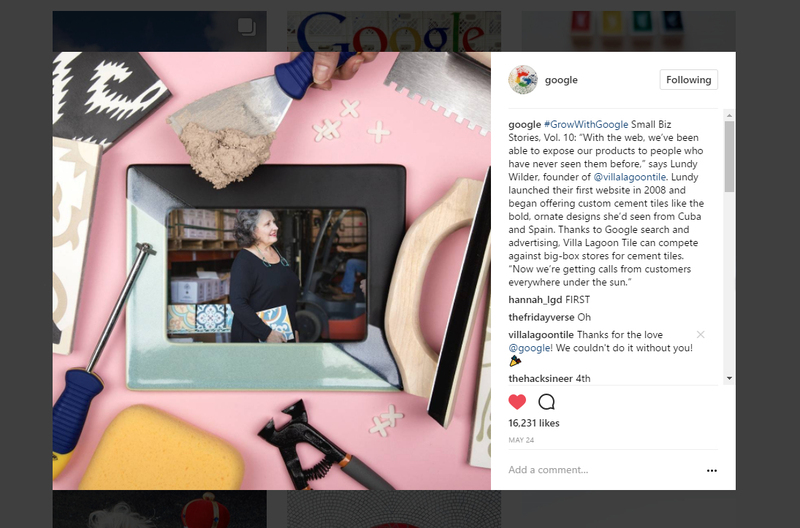 Customize with your choice of colors in our Tile Design Tool. 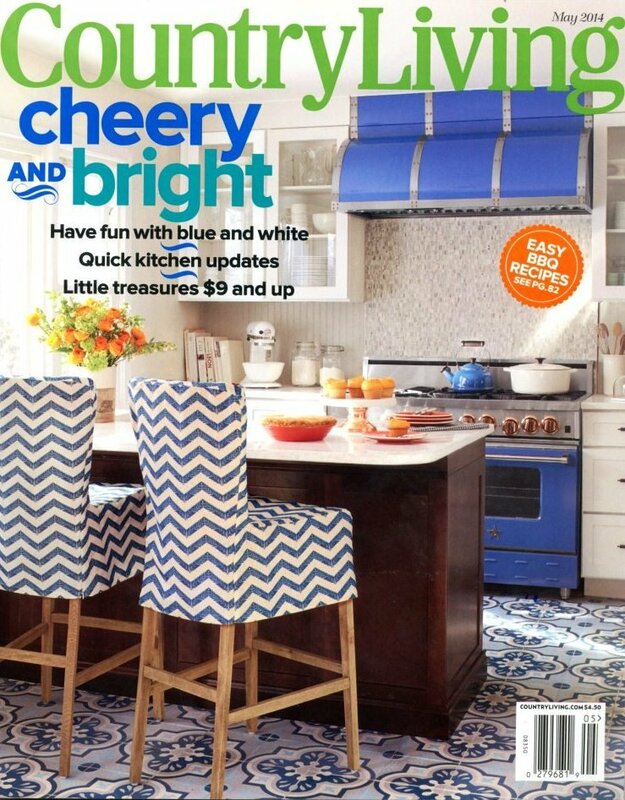 The full article can be found in the May 2014 edition of Country Living, or read their web version here: Aliyyah Baylor Kitchen Decorating. 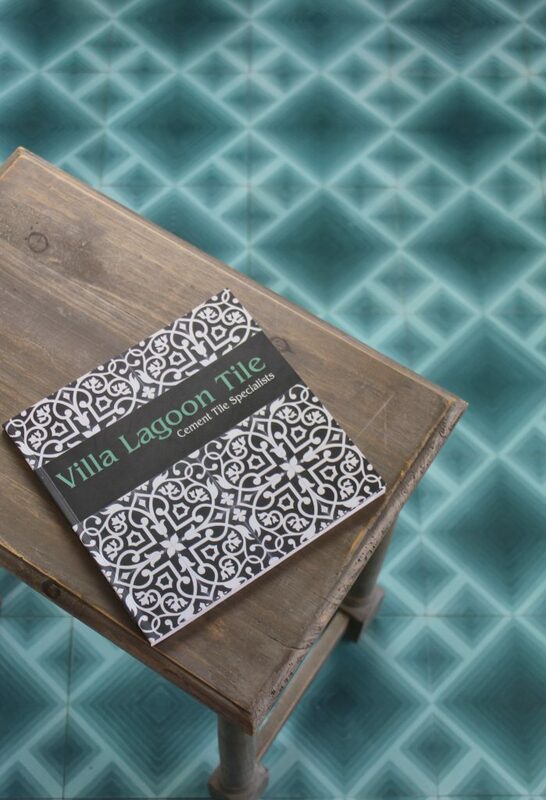 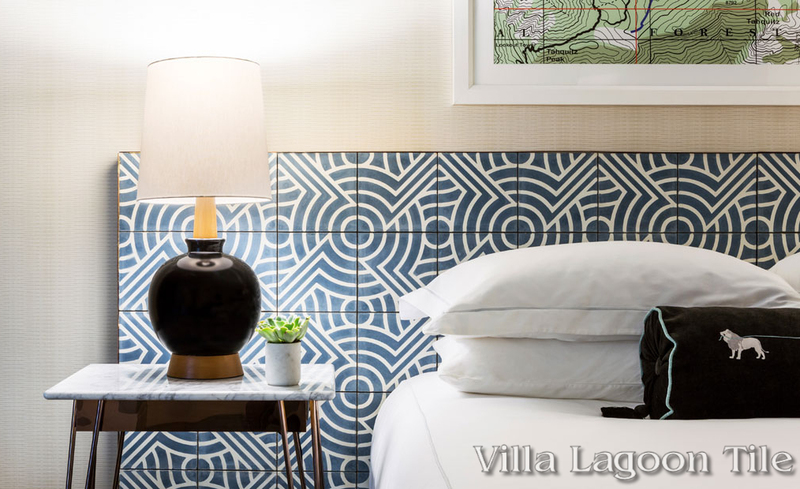 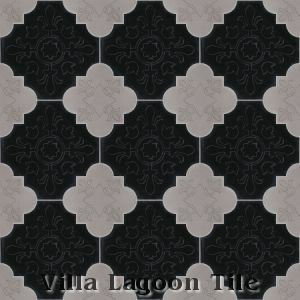 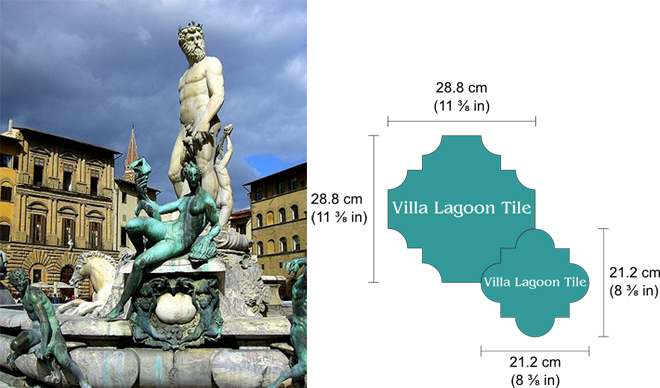 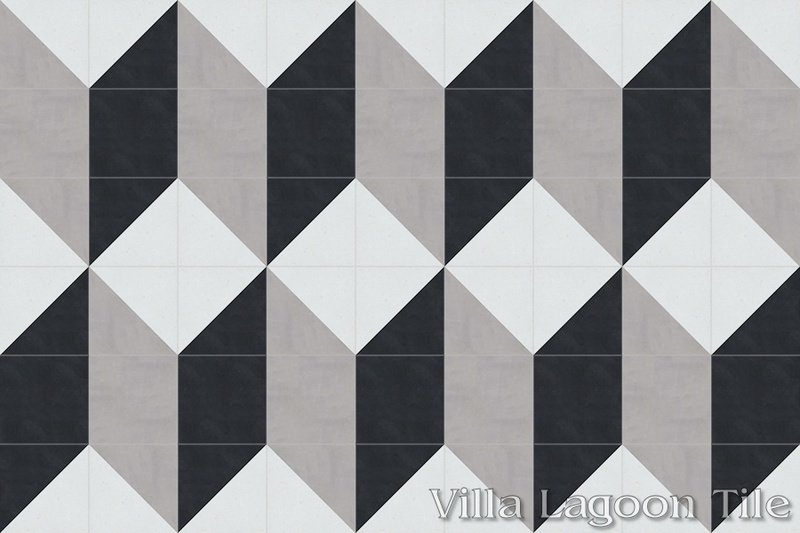 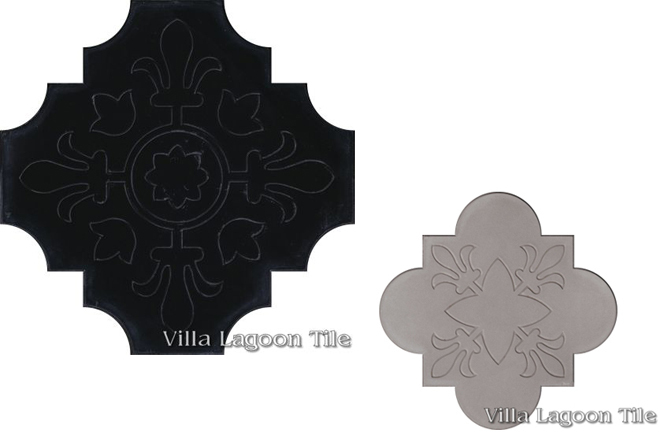 Villa Lagoon Tile has been awarded “Best of 2014” by Houzz for Customer Satisfaction. 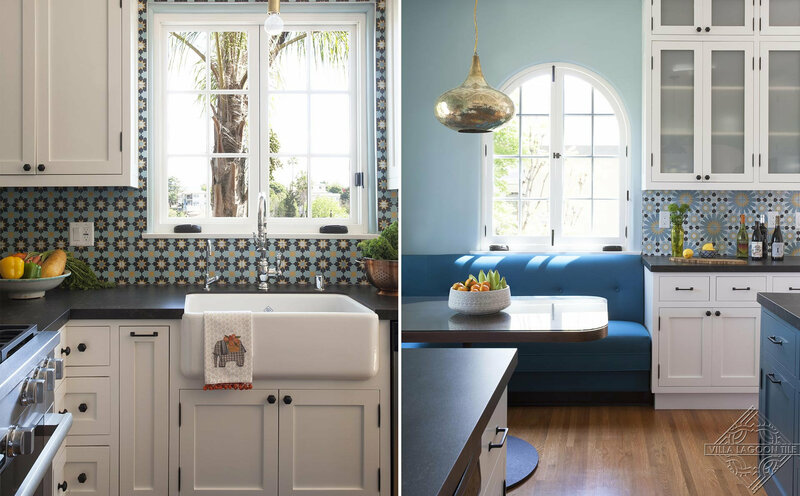 Houzz is a large social website focused on residential architecture and interior design, with more than 16 million monthly visitors. 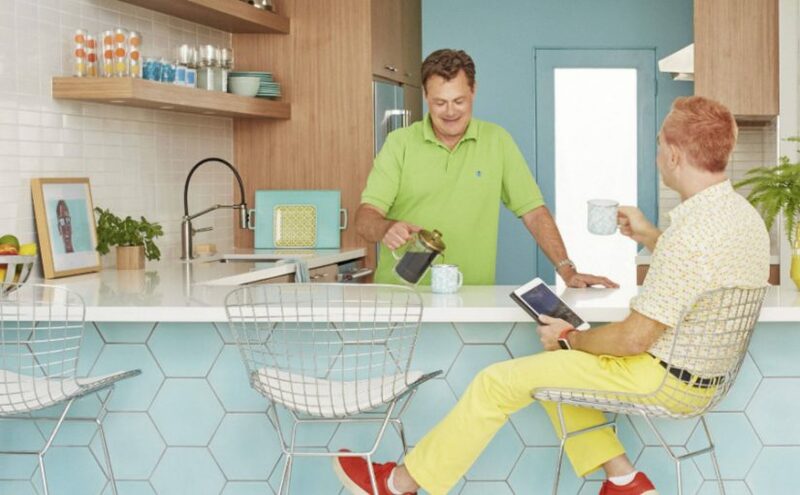 “Best of Houzz” is awarded based on the quality and quantity of positive client reviews. 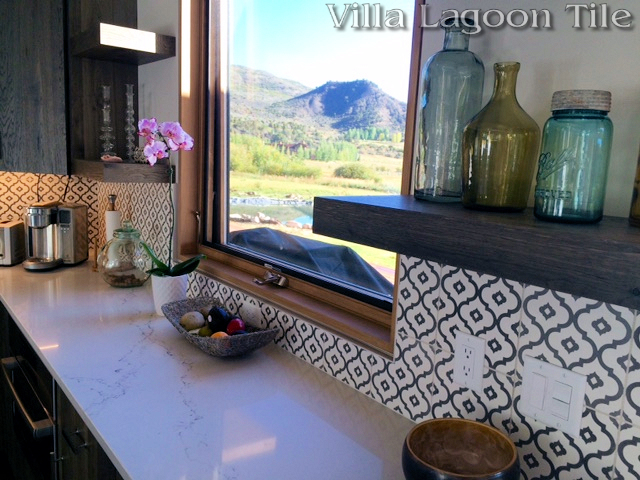 To read more of our 5-star reviews on Houzz, or to write about your own experiences, visit our profile here. 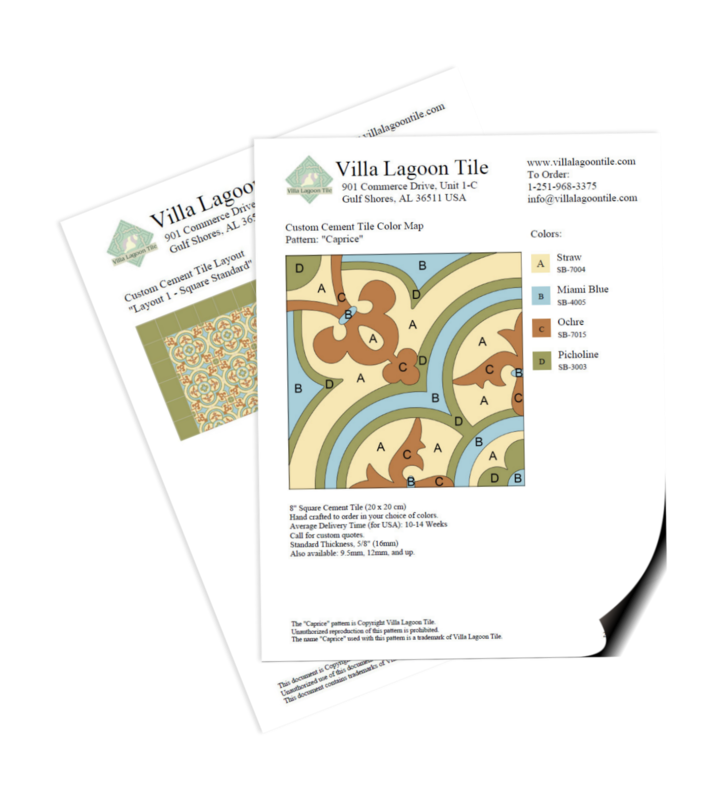 You can also download the PDF press release here. 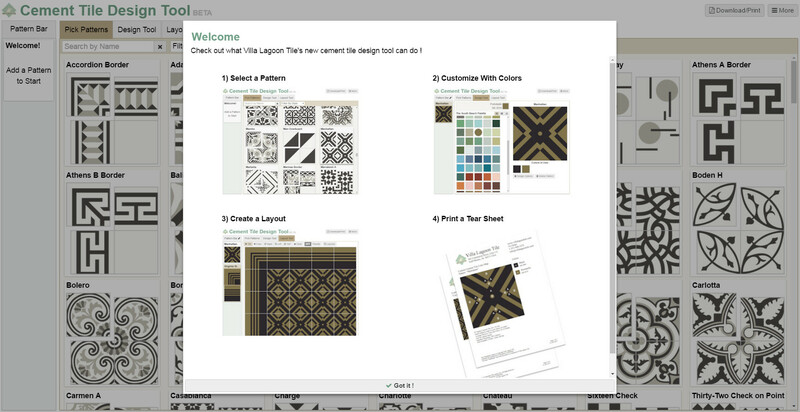 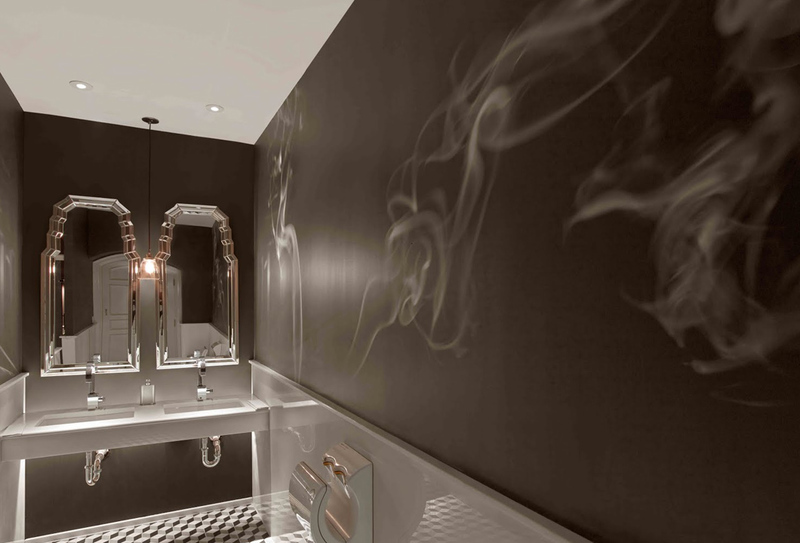 We continue to gain accolades from the users of Houzz year after year.